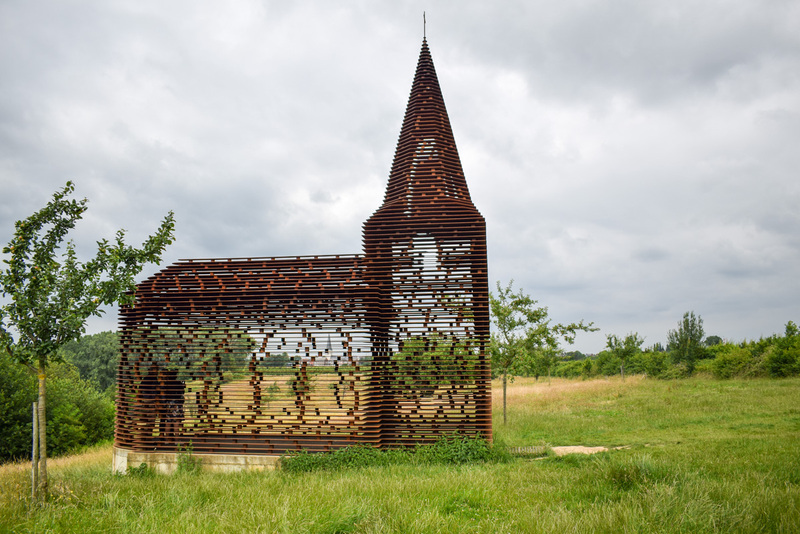 Once we read about this amazing art work in Belgium, we desperately wanted to see it with our own eyes. One Belgian road trip later, we found ourselves in front of it! 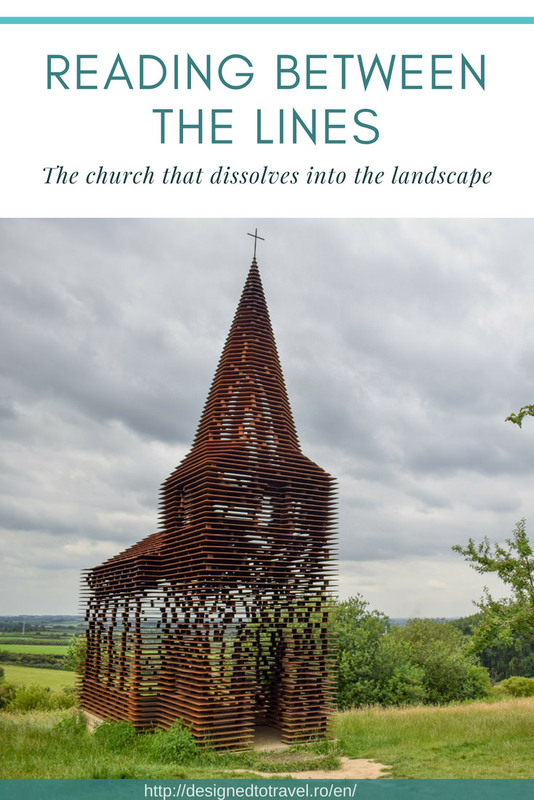 Reading Between the Lines is a piece of art in a rural landscape that is based on the design of the church in the nearby town. 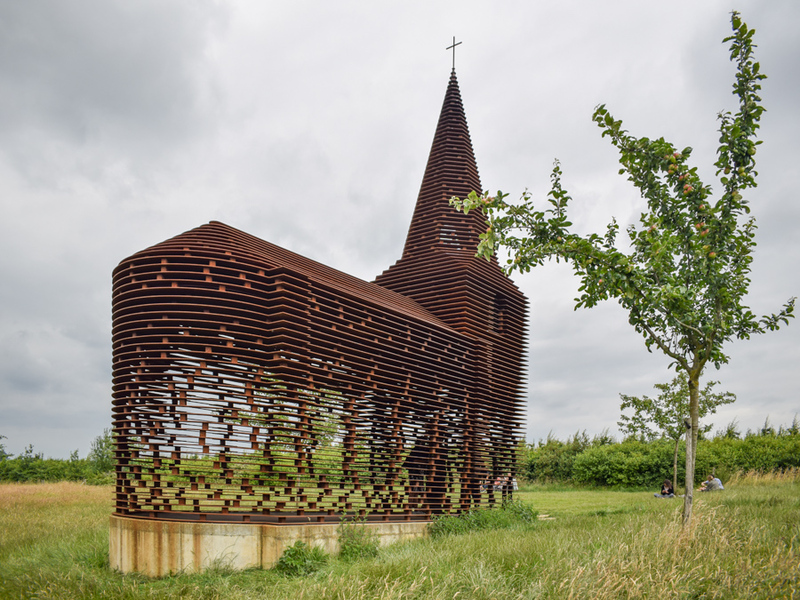 The project is a collaboration between two young Belgian architects, Pieterjan Gijs and Arnout Van Vaerenbergh. 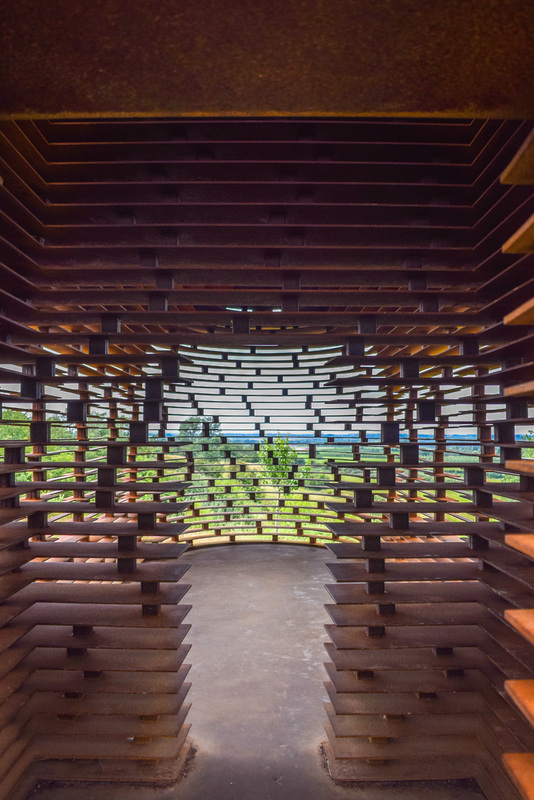 They have been doing several projects in the public space together, all of them having an architectural background but a more artistic intention. 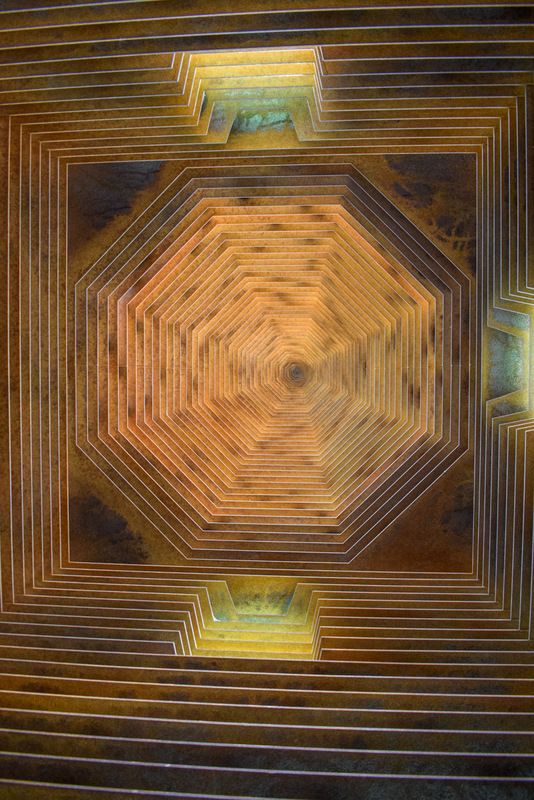 The end result is an experiment, something that the viewer can be physically involved with. 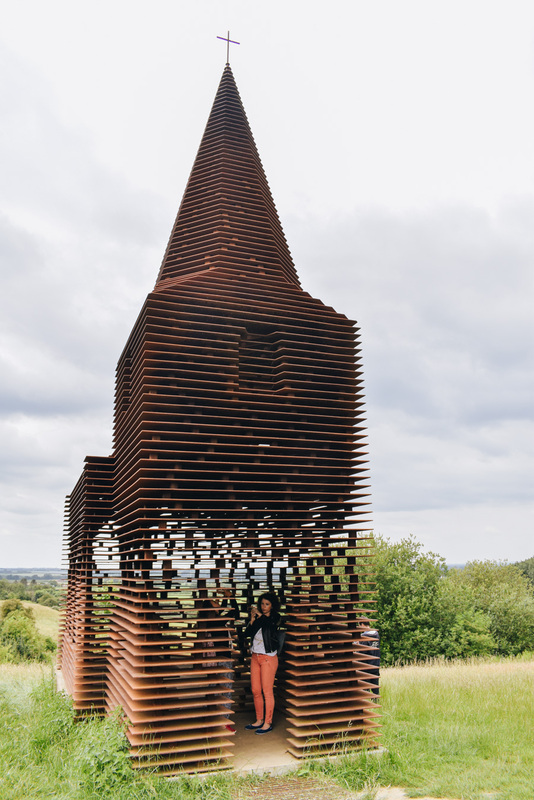 The story of this structure is very interesting. 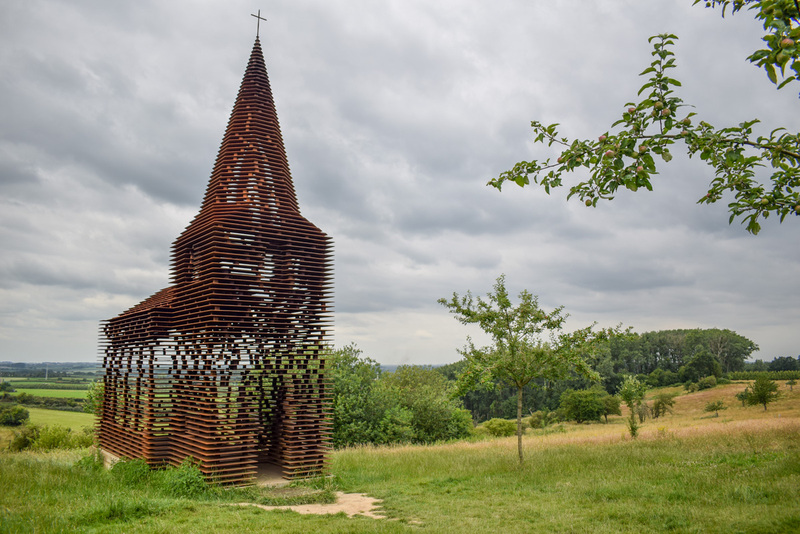 Depending on the position of the viewer, the church is either perceived as a massive metal building, or a structure that dissolves into the landscape. 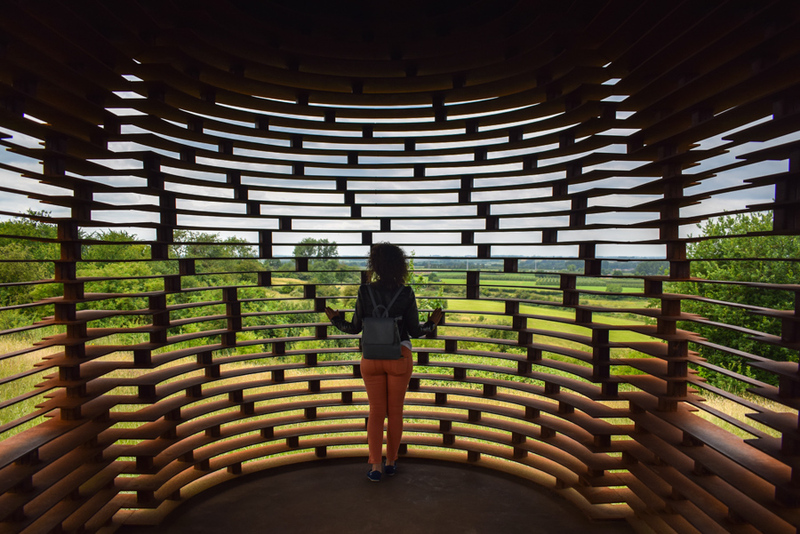 It shows architectural concepts such as scale, ground plan and design drawing, but since the space does not have an actual defined function, it really focuses on the visual experience in itself. 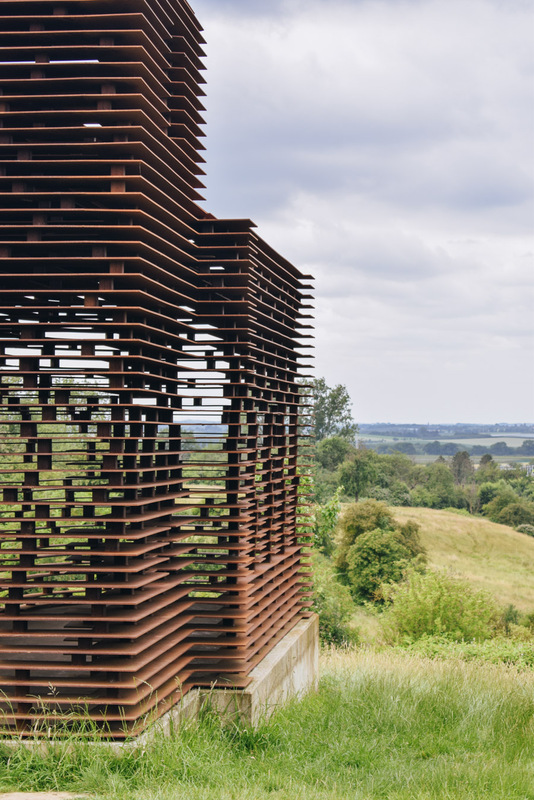 It invites you to read between the lines, between the layers of the structure, see how it blends in with the landscape, and to bring your own interpretation to its meaning. This is what contemporary art does, it lets you interact with the art piece, think about it and set your personal conclusions. For us it was quite a fun experience. We expected to be the only ones around, but there were actually many people there (maybe around 20), either to admire it, to have a picnic, or just on a stopover on their bike trail. We played a lot with camera angles, trying to capture different concepts. 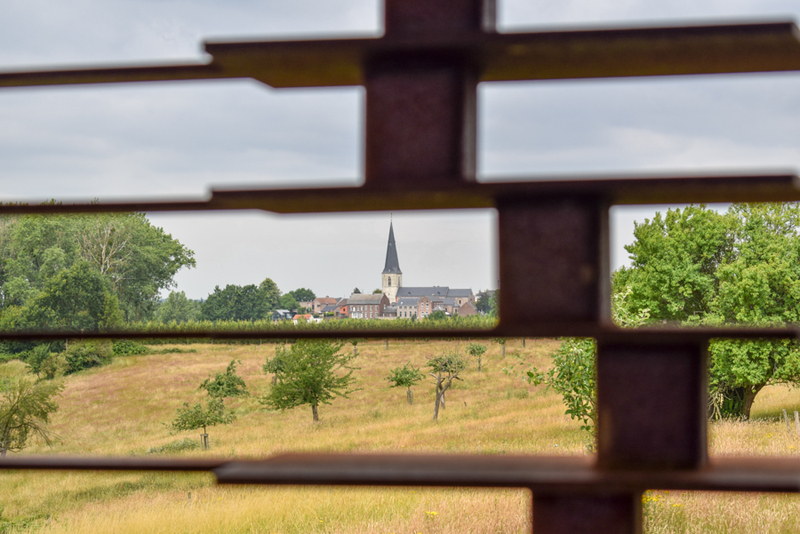 If you want to see it for yourself, you can find it in the Borgloon region of Belgium, at 80-90 km East of Bruxelles, on the way towards Liege. We reached it by car, but I’m sure there are other ways, including bikes. Don’t forget that biking seems to be part of the Belgian culture nowadays, so don’t hesitate to rent a bike and blend in with the locals 😊. I’m just so sorry that I don’t even know how to ride a bike, I felt so out of place! The exact location of Reading Between the Lines is here (google maps link). 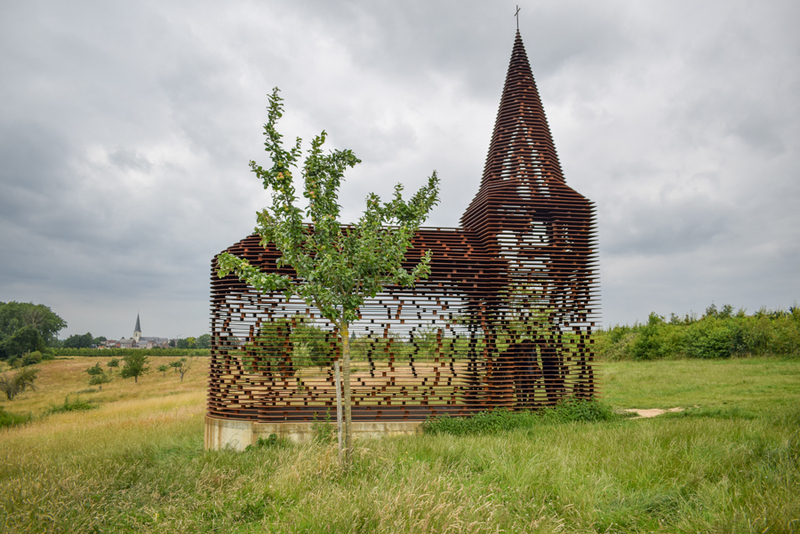 A somewhat similar concept of a structure is the Vlooybergtoren, I’m not going to tell you what it is, but you can find it here 😃. Ești curios despre ce e vorba? În curând pe blog 😊.